Rolling your own cigarettes is an excellent way to cut down the costs of smoking and many smokers prefer the satisfaction of rolling their own custom cigarettes. After buying the tobacco with which to roll cigarettes, you must find a way to properly store it. The tobacco can dry out, which causes it to lose flavor and increase the harshness of the smoke. Luckily, you can easily ensure that your tobacco remains as fresh and moist as the day you bought it. Store cigarette tobacco in a tobacco pouch. Like humidors, these are specially designed to keep tobacco fresh, and they come in a variety of materials, such as leather or cotton, lined with materials designed to lock in moisture. They are not meant for long-term tobacco storage or for large amounts, but for small amounts, they work superbly. Purchase one at a tobacco store or online. 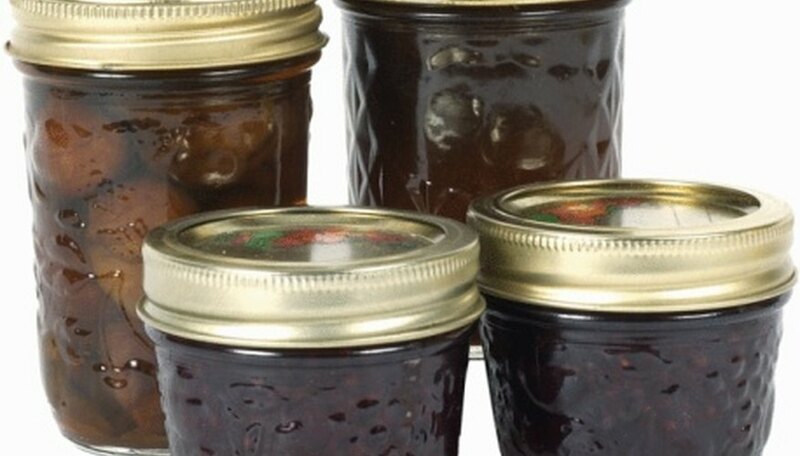 Purchase glass canning jars, cheaper alternatives to humidors and tobacco pouches. While they do not provide the same amount of protection as humidors or tobacco pouches, these jars will keep your tobacco fresher than the manufacturer's packaging. Find them in your local dry goods or craft stores, or save money and buy them at flea markets. Use a raw potato. 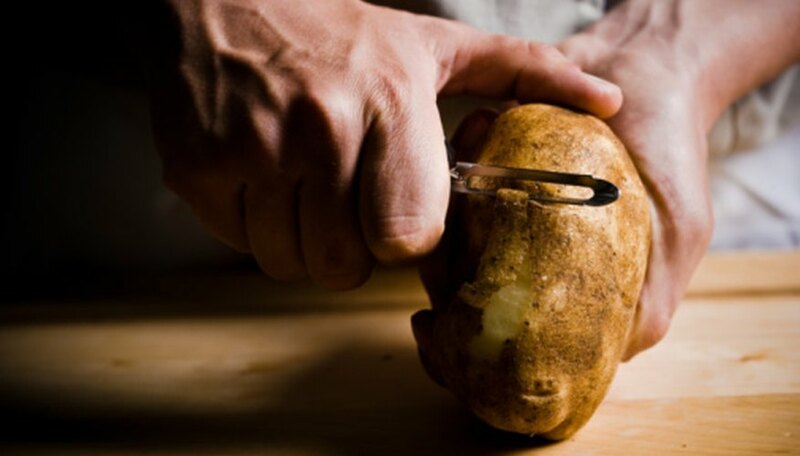 If you don't have a humidor, tobacco pouch or canning jar, an easy way to "freshen up" dry tobacco is to cut a one-inch piece of potato and place it inside your package of tobacco. Leave the potato in the tobacco overnight. In the morning, the tobacco once again will be moist and as fresh as when first opened. A moist napkin or cotton ball can be used as a substitute for the potato. Smoking tobacco can lead to many illnesses, including cancer and emphysema. Taylor Thorn brings expertise in English literature and sociological theory, as well as DIY home renovation and decoration. She graduated from Drury University, earning a Bachelor of Arts in English and writing with minors in gender studies and global studies.